Global hospitality company Hakkasan Group heats up the Las Vegas daylife landscape with the announcement of its highly anticipated 2019 pool season opening date of Friday, March 8. 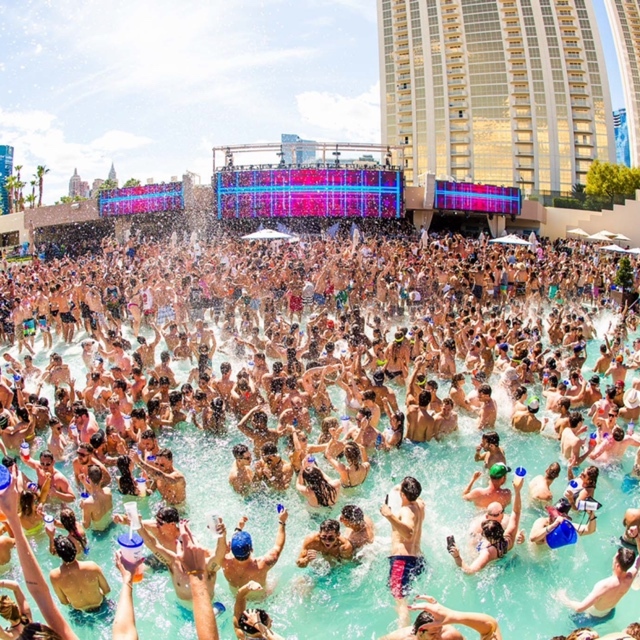 Highlights of Vegas’ summer season is signaled by epic pool parties played by award-winning DJs including Calvin Harris, Tiësto, Zedd, Steve Aoki, Martin Garrix and more at the internationally recognized destinations WET REPUBLIC Ultra Pool at MGM Grand Hotel & Casino and LIQUID Pool Lounge at ARIA Resort & Casino. Coming off a successful 2018 season where WET REPUBLIC served endless amounts of champagne and was the go-to spot for bachelor and bachelorette parties, party-goers this year will experience why Vegas’ ultimate pool party is like no other as it welcomes its 12thseason and the most epic one yet. Bathing suit-clad crowds are invited to bask poolside in two large pools and six private dipping pools. Guests can relax in spacious daybeds conveniently positioned to soak up the best rays throughout the day, escape with one of the 12 VIP luxurious Bungalows and ten deluxe Cabanas decked out with plush offerings including couches, giant flat screen TVs, ceiling fans, misters, personal model servers, premium bottle service, and more. DJs perform in close distance to the 4,100-square-foot sundeck, offering guests a perfect view from every angle.Complimentary Wi-Fi is also offered throughout WET REPUBLIC to capture all the Instagram-worthy moments. Additionally, in true WET REPUBLIC fashion, guests can expect enhanced one-of-a-kind poolside bottle presentations hosted by a posse of model servers. Guests who order bottle service will be greeted with the fuss of a themed presentation paired with champagne showers and customized signage. To accompany the extensive mixology menu with signature cocktails like the Pool Bunny, Wet Splash and Rainstorm, guests can dine on sophisticated poolside menu offerings including Kobe Beef Sliders, Soft Tacos and Shrimp Cocktail, as well as shareable party platters ranging from Assorted Sushi Rolls to Buckets of Chicken Tenders and more. Just down the iconic Strip, LIQUID, invites pool-goers to sun-soaked events all season long. Guests will enjoy VIP dipping pools, refreshing cocktails and an incredible talent lineup. Upon arrival, loungers can sink into one of LIQUID’s private cabanas, daybeds or deck tables surrounded by energetic sounds spun by highly-sought after DJs. For the full lineup and to purchase tickets, visit wet.re/buytickets . Hakkasan Group is a worldwide hospitality company with establishments across North America, Europe, Middle East, Asia and Africa. Its namesake is taken from its Michelin star restaurant that set the high-level standard for the group’s collection of diverse brands. Its ‘brand first’ philosophy builds restaurant, nightlife, daylife and soon-to-open hotels, resorts and residences into world-class hospitality brands, all with a focus on service, design, innovation and experience. Its restaurant portfolio includes Hakkasan, with 12 locations worldwide, Ling Ling, Yauatcha, Sake no Hana, Herringbone and Searsucker. Under the nightlife umbrella is Hakkasan, OMNIA, JEWEL and 1 OAK Nightclub; and daylife brands include WET REPUBLIC, LIQUID, and OMNIA. For more information, visit our website or connect with us on Facebook Twitter and Instagram @hakkasangroup. 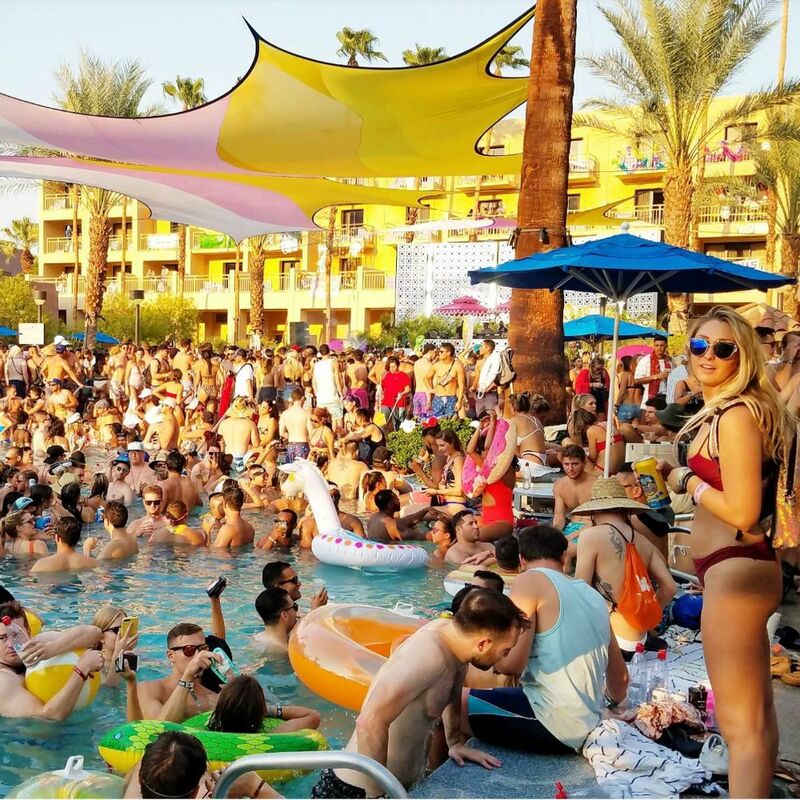 This entry was posted in Fashion + Music and tagged 360, 360 Magazine, A Pool Party Like No Other, Africa, ARIA Resort & Casino, asia, bachelor, Bachelorette, cabana, Calvin Harris, cutswell, dj, dj buza, dj paradize, dj shift, europe, fergie dj, Hakkasan, hakkasan group, LIQUID Pool Lounge, mark eteson, Martin Garrix, MGM Grand Hotel and Casino, middle east, music, North america, party, pool season, resort, Steve Aoki, Tara McDonough, techno, Tiesto, Vaughn Lowery, wet republic, WET REPUBLIC Ultra Pool, zedd on February 5, 2019 by wp360mag. 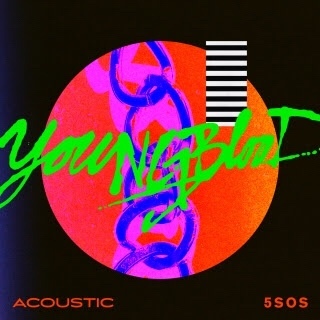 5 Seconds of Summer (5SOS), release an acoustic version of their new single, Youngblood; Download/stream Youngblood (Acoustic) HERE. Youngblood is the title track from the band’s third studio album, out June 15 on Capitol Records and now available for pre-order. 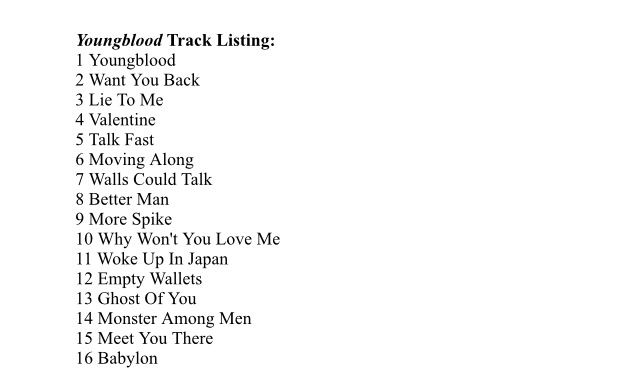 Fans who pre-order the album will instantly receive Youngblood; and, Want You Back; See below for full album track listing.Youngblood hit #1 on Spotify’s Today’s Top Hits and has over 64 million streams. Rolling Stone says, 5 Seconds of Summer shred on Youngblood. The song has a relentless, thumping rhythm, around which (5SOS) move between delicate verses and a booming chorus. Nylon declares, Youngblood is great. Like, really, really great and Alternative Press calls the song, stunning. Watch the Youngblood live video, filmed across the band’s sold out 5SOS3Tour HERE. Tickets for 5SOS Meet You There Tour, are on sale now at LiveNation.com. 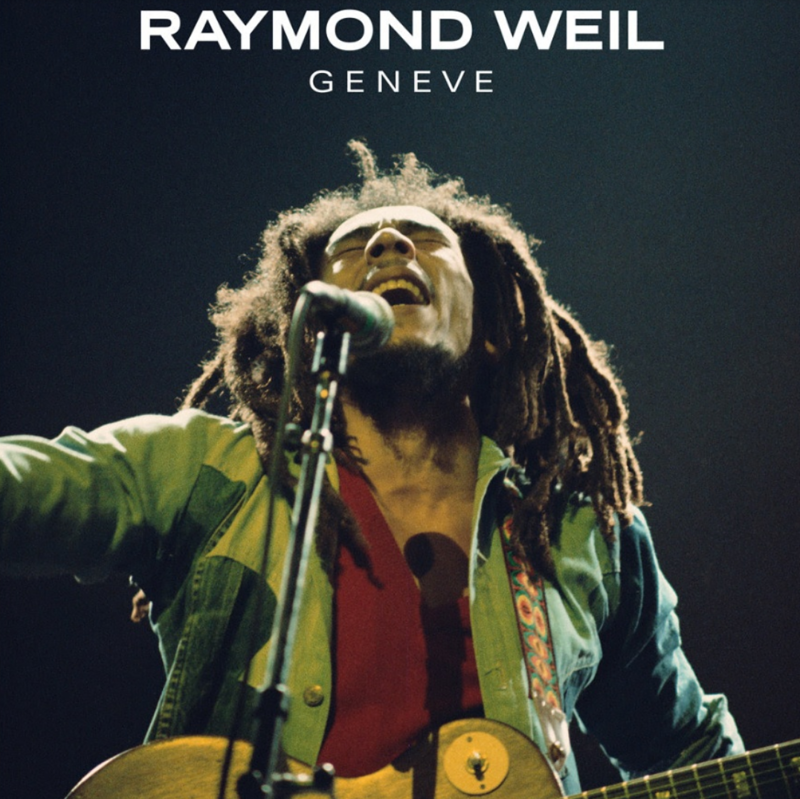 Each ticket purchased for the tour also includes a copy of the forthcoming album. The 25-city North American headline outing will launch on August 27 in Toronto, ON and include shows at several amphitheaters as well as Aragon Ballroom in Chicago, IL (September 8) and Los Angeles Greek Theatre (October 12). Full itinerary can be found HERE. Following 5SOS five-plus years of recording and touring behind its first two albums both of which debuted at No. 1 on the Billboard 200 the band decamped across the hemisphere to Los Angeles to find a new set of collaborators, influences, and inspirations. 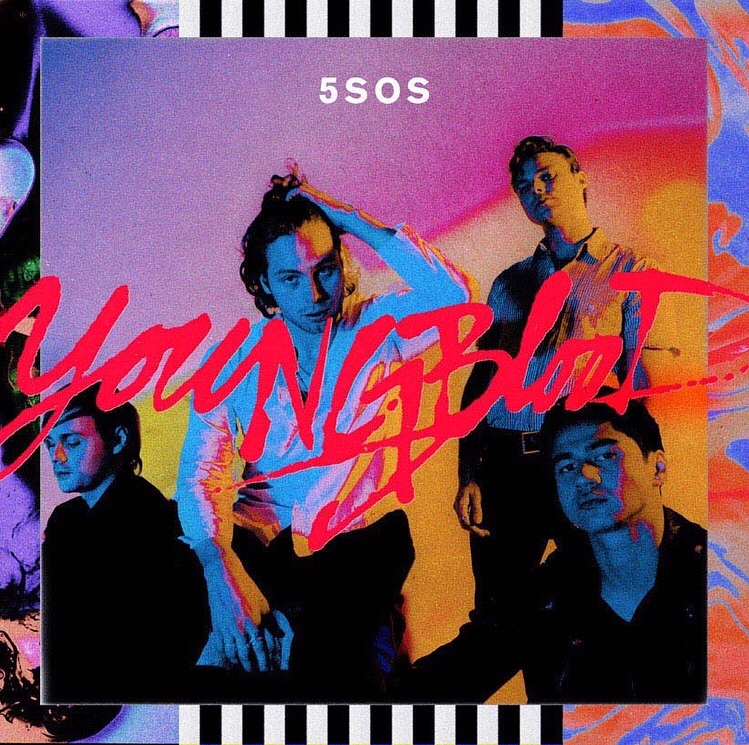 While expanding its musical parameters on Youngblood, 5SOS retains the hooks and trademark DNA that’s always been a massive part of the band’s appeal. They wrote and recorded the bulk of the album with the Swedish producing-writing team Carl and Rami (Nicki Minaj, Madonna). Other collaborators include Andrew Watt and Ali Tamposi (Camilla Cabello), producer/instrumentalist Mike Elizondo (Dr. Dre, Eminem, Fiona Apple), producer/engineer Noah Passovoy (Maroon 5), J Kash (Maroon 5, Charlie Puth), Asia Whitacre (Hailee Steinfeld, Zedd) and Andrew Goldstein (Linkin Park, Simple Plan). Hailed as the biggest new rock act in the world by Rolling Stone, 5SOS is the only band (not vocal group) in history to see its first two full-length studio albums enter the Billboard 200 at No. 1. 5SOS’s self-titled debut album has sold more than three million units worldwide, with 1.5 million albums and more than 4.5 million single tracks sold in the U.S. alone. 2015’s Sounds Good Feels Good charted at No. 1 in 12 countries, including the U.S., the U.K. and Australia. She’s Kinda Hot, the album’s first single, topped the iTunes charts in 44 countries. 5SOS comprising Luke Hemmings (vocals/guitar), Michael Clifford (vocals/guitar), Calum Hood (vocals/bass) and Ashton Irwin (vocals/drums) has won an American Music Award, a People’s Choice Award, an iHeartRadio Music Award, five MTV European Music Awards, two ARIA Awards and an MTV Video Music Award. This entry was posted in Uncategorized and tagged 360, 360 Magazine, 5 Seconds of Summer, 5SOS, acoustic, Ali Tamposi, Alternative Press, American Music Award, Andrew Goldstein, Andrew Watt, ARIA awards, Ashton Irwin, Asia Whitacre, Australia, Babylon, Better Man, billboard, Calum Hood, Camilla Cabello, capitol records, Carl and Rami, Charlie Puth, Dr. Dre, Eminem, Empty Wallets, Fidely Felisse, Fiona apple, Ghost Of You, Hailee Steinfeld, Hannah Audrey Lowe, iHeartRadio Music Award, J Kash, Lie To Me, Linkin Park, Live Nation, Los Angeles Greek Theatre, Luke Hemmings, Madonna, Maroon 5, Meet You There, Meet You There Tour, Michael Clifford, Mike Elizondo, Monster Among Men, More Spike, Moving Along, MTC Video Music Award, MTV European Music Award, Nicky Minaj, Noah Passoyoy, North america, Nylon, People’s Choice Award, Rolling Stone, She;s Kinda Hot, Simple Plan, Sounds Good Feels Good, spotify, studio album, Swedish, Talk Fast, Toronto, valentine, Vaughn Lowery, Walls Could Talk, Want You Back, Why Won't You Love Me, Woke Up In Japan, Youngblood, zedd on June 5, 2018 by wp360mag. 5 Seconds of Summer (5SOS), debut the live video for their new track, Youngblood today on Vevo. The video was filmed across the band’s sold out 5SOS3 Tour– watch it HERE. Youngblood is the title track from the band’s third studio album, out June 22 on Capitol Records and now available for pre-order. Fans who pre-order the album will instantly receive Youngblood and the first single, Want You Back. Tickets for 5SOS Meet You There Tour, are on sale now at LiveNation.com. Each ticket purchased for the Meet You There Tour also includes a copy of the forthcoming album. 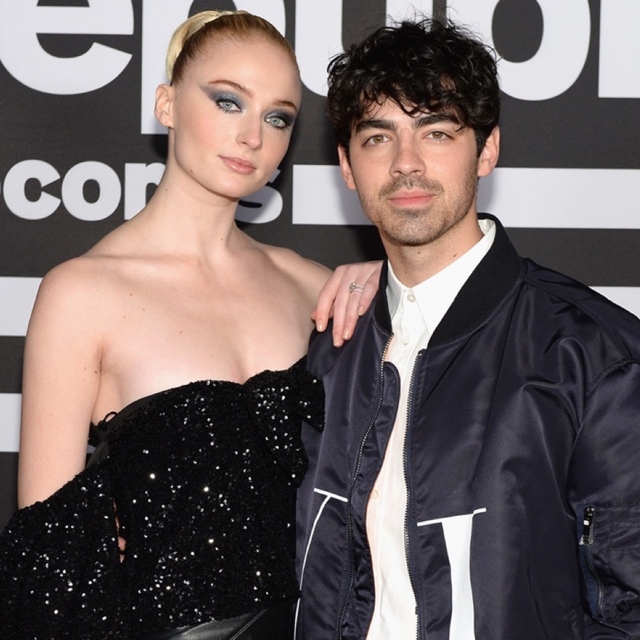 The 25-city North American headline outing will launch on August 27 in Toronto, ON and include shows at several amphitheaters as well as Aragon Ballroom in Chicago, IL (September 8) and Los Angeles Greek Theatre (October 12). Hailed as the biggest new rock act in the world by Rolling Stone, 5SOS is the only band (not vocal group) in history to see its first two full-length studio albums enter the Billboard 200 at No. 1. 5SOS’s self-titled debut album has sold more than three million units worldwide, with 1.5 million albums and more than 4.5 million single tracks sold in the U.S. alone. 2015’s Sounds Good Feels Good charted at No. 1 in 12 countries, including the U.S., the U.K. and Australia. She’s Kinda Hot the album’s first single, topped the iTunes charts in 44 countries. 5SOS comprising Luke Hemmings(vocals/guitar), Michael Clifford (vocals/guitar), Calum Hood (vocals/bass) and Ashton Irwin (vocals/drums) has won an American Music Award, a People’s Choice Award, an iHeartRadio Music Award, five MTV European Music Awards, two ARIA Awards and an MTV Video Music Award. This entry was posted in Uncategorized and tagged 360, 360 Magazine, 5 Second of Summer, 5SOS debut, 5SOS Meet You There Tour, 5SOS3 Tour, Ali Tamposi, Allegan, Allentown, American Music Award, Andrew Goldstein, AR Walmart AMP, ARIA awards, Ashton Irwin, Asia Whitacre, Atlanta, AZ Comerica Theatre, Babylon, Better Man, billboard, Boston, CA Cal Coast Credit Union Open Air Theatre, CA Event Center at San Jose State, CA The Greek Theatre, Calum Hood, Camilla Cabello, capitol records, Carl, Charlie Purh, Charlotte, Chicago, CO Fillmore Auditorium, CT Mohegan Sun Arena, Denver, Eminem, Empty Wallets, fall out boy, Fidely Felisse, Fiona apple, FL House of Blues, GA Coca-Cola Roxy, Ghost Of You, Hailee Stenfeld, Hannah Audrey Lowe, Holmdel, Idonator, iheartradio, IL Aragon Ballroom, imagine dragons, Irving, iTunes, J Kash, James Larese, Jimmy Fallon, Lie To Me, Linkin Park, Live Nation, live video, Los Angeles, Luke Hemmings, MA Blue Hills Bank Pavilion, Madonna, Maroon 5, Meet You There Tour, MI Allegan County Fair, MI Meadow Brook Amphitheatre, Michael Clifford, Mike Elizondo, Minneapolis, MN The Armory, Monster Among Men, More Spike, Moving Along, MTV European Music Awards, MTV Video Music Award, Music Award, Nashville, NC Charlotte Metro Credit Union Amphitheatre, Nicki Minaj, NJ PNC Bank Arts Center, Noah Passoyoy, North American, ON RBC Echo Beach, Orlando, PA* The Great Allentown Fair, PA* York Fair, People’s Choice Award, Phoenix, Rami, Rochester Hills, Rogers, Rolling Stone, San Diego, San Jose, Seattle, She;s Kinda Hot, Simple Plan, single, Sounds Good Feels Good, studio album, Sugar Land, Swedish, Talk Fast, the tonight show, TN Nashville Municipal Auditorium, Toronto, TX Smart Financial Centre, TX The Pavilion at Toyota Music Factory, Uncasville, VA* Wolf Trap, valentine, Vaughn Lowery, Veterans United Home Loans Amphitheatre at Virginia Beach, vevo, Vienna, WA The Paramount Theatre, Walls Could Talk, Want You Back, Why Won't You Love Me, Woke Up In Japan, York, Youngblood, zedd on April 26, 2018 by wp360mag. Capping off his year of stellar remixes,Devault is a 21 one year old electronic musician stemming from Southern California. Known for his dark, midtempo sound, Devault quickly became one the hottest tickets in 2017. When he isn’t igniting dancefloors around the world with his flying dreadlocks, signature island-flavored electro tracks, and expertly crafted sets, Henry Fong can either be found in his studio or at the beach, likely surfing. 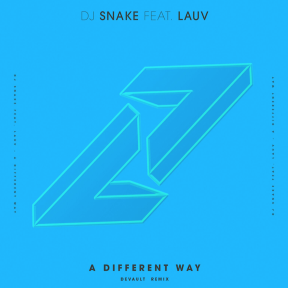 This is the second DJ Snake track in Henry’s long list of remixes, which also features Calvin Harris, Rihanna, Skrillex, Zedd, Dillon Francis, R3hab, and many more. Watch the video for “A Different Way” that has amassed over 30 million views, directed by Colin TilleyHERE. 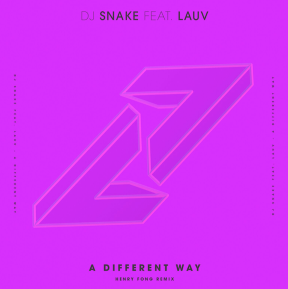 This entry was posted in Fashion + Music and tagged 360magazine, California, CalvinHarris, ColinTilley, Devault, DillonFrancis, DJSNAKE, Feature, HenryFong, Lauv, pop culture, R3HAB, remix, rihanna, Skrillex, soundtrack, SouthernCalifornia, vaughnlowery, zedd on December 15, 2017 by wp360mag. 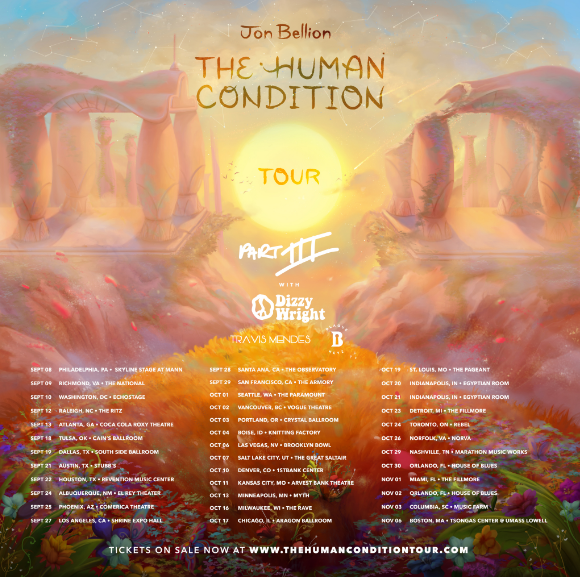 Today, GRAMMY® Award-winning multiplatinum artist Jon Bellion returns to the road for the third leg of The Human Condition Tour at the Skyline Stage at the Mann in Philadelphia, PA. His biggest headliner to date, the artist performs across North America at venues including The Shrine Expo Hall in Los Angeles on September 27 and Aragon Ballroom in Chicago on October 17. Tickets are on sale now, with several dates already sold out. See below for itinerary or visit www.TheHumanConditionTour.com. This tour kickoff also follows the exciting news that his 2016 major label debut The Human Condition, which spent 46 weeks on the Billboard Top 200,has been RIAA certified Gold. The album’s first single, “All Time Low,” cemented Bellion as one of 2017’s hottest artists as it surpassed RIAA double-platinum status, peaked in the Top 20 of the Billboard Hot 100, and generated a staggering 220 million Spotify streams and counting as well as over 70 million views on the official music video. The Human Condition also boasts current single “Overwhelming,” which is continuing its steady climb at radio as Bellion hits the road. Check out Jon Bellion’s new single, “Overwhelming,” HERE. 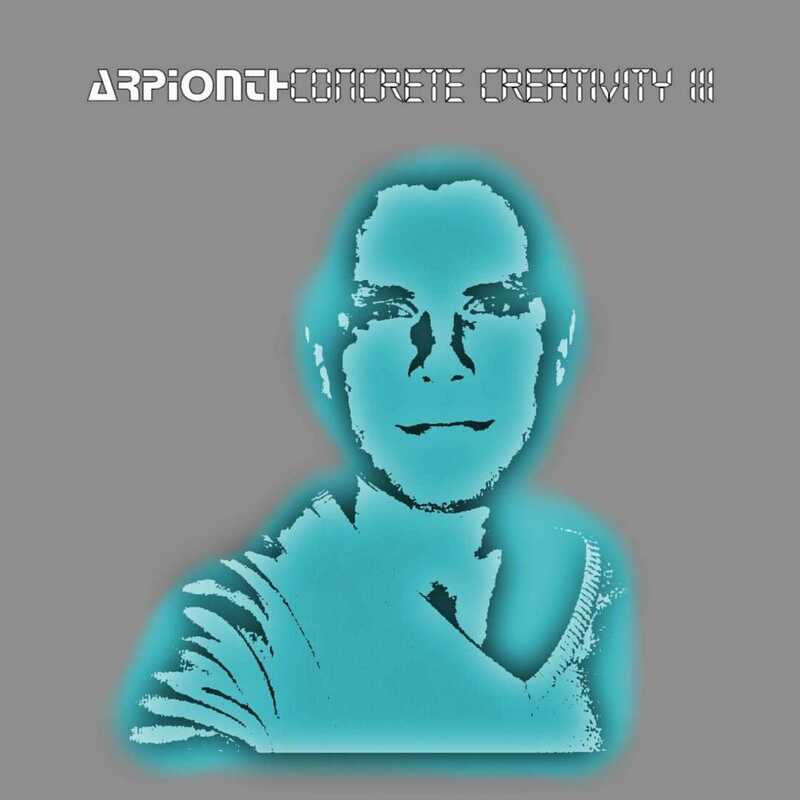 This entry was posted in Uncategorized and tagged 360 Magazine, Albuquerque, all time low, Atlanta, Austin, B.O.B, billboard, concert, Concert Tour, Dallas, Eminem, Houston, Jason Derulo, Jon Bellion, Kirk Acnam, music, Overwhelming, Philadelphia, Raleigh, Richmond, rihanna, The Human Condition, The Human Condition Tour, tour, Tulsa, Vaughn Lowery, Washington D.C., zedd on September 11, 2017 by wp360mag. 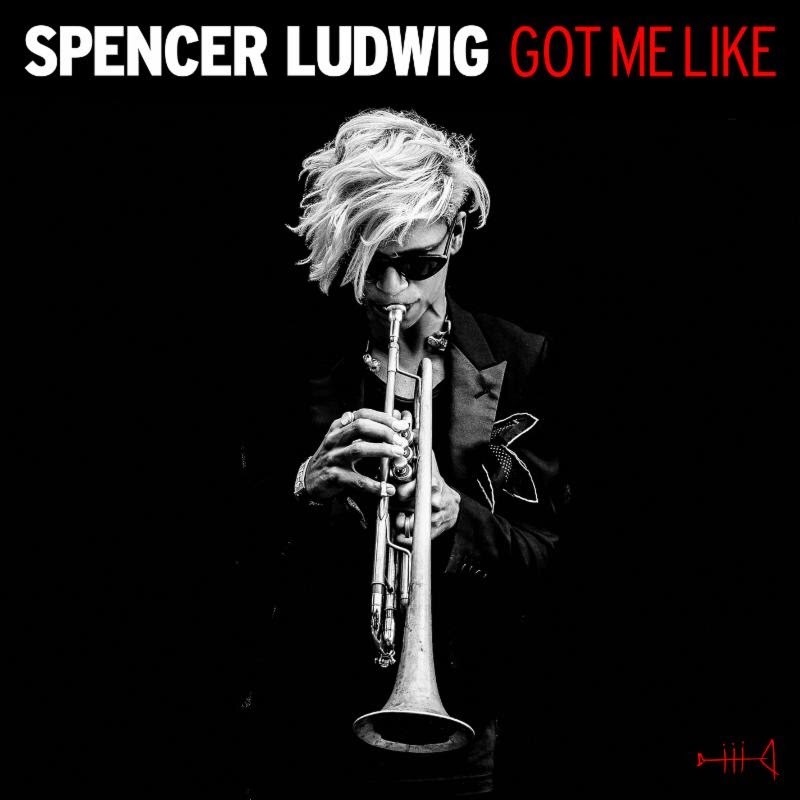 Show stopping and stylish singer, songwriter, and trumpeter Spencer Ludwig releases his brand new single “Got Me Like” today via all digital service providers. 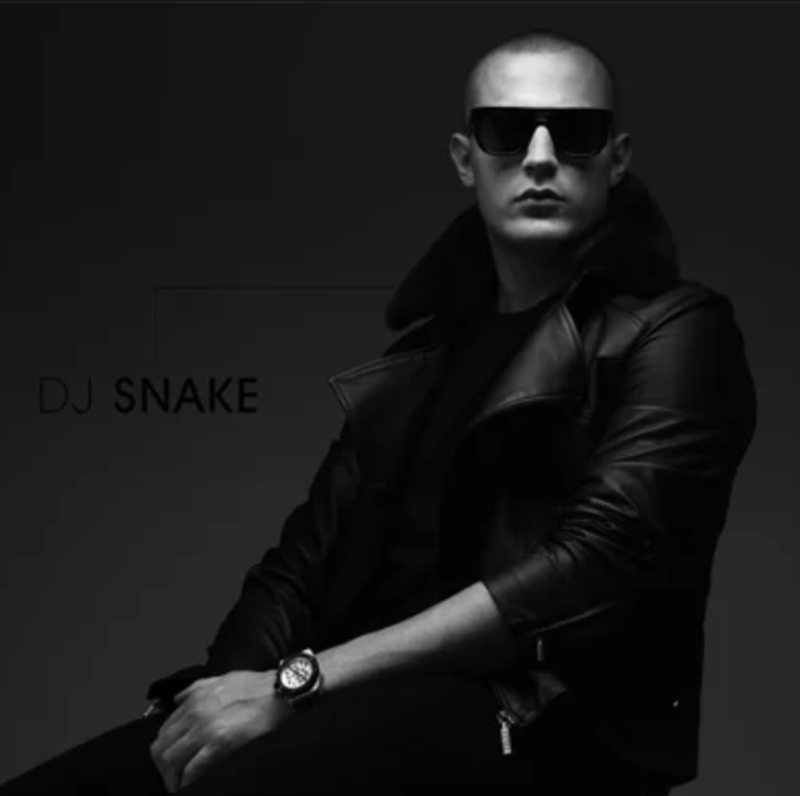 Produced by Rock Mafia (Demi Lovato, Zedd, Tiesto), “Got Me Like” has an energy that will have everyone dancing on their feet. “Got Me Like” is featured on the Madden 18 Soundtrack, alongside Kendrick Lamar, Migos, Calvin Harris, and more. Spencer has this to say about “Got Me Like”: “I just want people to sing, dance and have fun at my shows and in life in general. That’s what this song is about and that’s what it’s for.” via Just Jared, which you can see HERE. Spencer has been popping up just about everywhere. He recently performed at Lollapalooza and Billboard Hot 100 Fest. Next up are performances with Habitat For Humanity, Corona Capital Festival, and Austin City Limits Festival. Spencer made his debut TV performance on Late Night with Seth Meyers, and has performed at the X Games in addition to landing props from Billboard, OK! Magazine, OnesToWatch, and more. A trumpeter, singer, producer, and dancer who rocks alligator shoes with smoking style and panache, Spencer Ludwig brings any party to life. Chances are, you’ve heard his lyrical lead trumpet soaring through the music of multiplatinum-selling indie pop act Capital Cities. Not only did the instrumentalist perform on their full-length debut In a Tidal Wave of Mystery, but he also crisscrossed the globe with the band, opening Katy Perry’s Prismatic World Tour, Bebe Rexha’s All Your Fault Tour and tearing up the stage at Coachella, Bonnaroo, and more. On his song for Warner Bros. Records, he merges jazz virtuosity and pop palatability for a style that simmers and swaggers with soul. This entry was posted in Uncategorized and tagged 360 Magazine, alligator shoes, Austin City Limits Festival, Bebe Rexha, Billboard 100 Fest, Bonnaroo, Calvin Harris, Capital cities, Coachella, Corona Capital Festival, dancer, Demi Lovato, Diana Macaraeg, Got Me Like, Habitat For Humanity, In the Tidal wave of mystery, jazz, Katy perry, Kendrick Lamar, Late Night With Seth Meyers, Lollapalooza, Madde 18, migos, NFL, OK! Magazine, onestowatch, pop, producer, Rock Mafia, singer, Spencer Ludwig, swaggers, Tiesto, trumpeter, Vaughn Lowery, Warner Bros., X Games, zedd on September 1, 2017 by Pitch360.